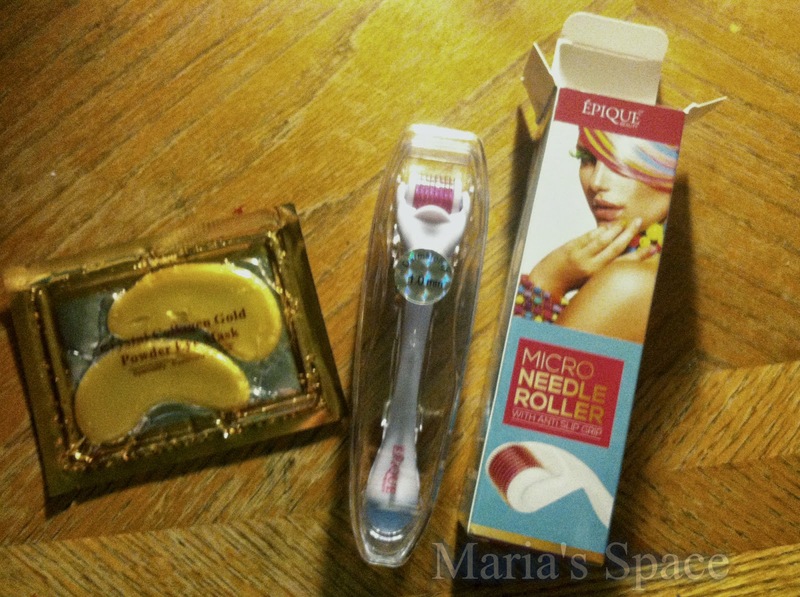 OK....I have used a Derma Roller and lived to tell about it. Can mark that off my bucket list. 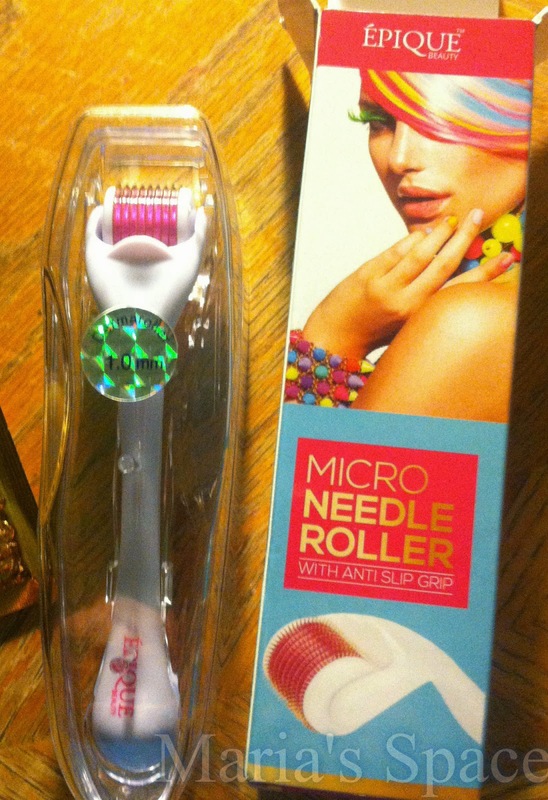 It's a little roller used on your derma or your skin! The one I used was a Derma Roller Titanium 540 Needles. The micro needles cause a minor injury to the skin causing little dermabrasions that encourage your skin to give you a collagen induction to repair the damage by rebuilding your skin from within. 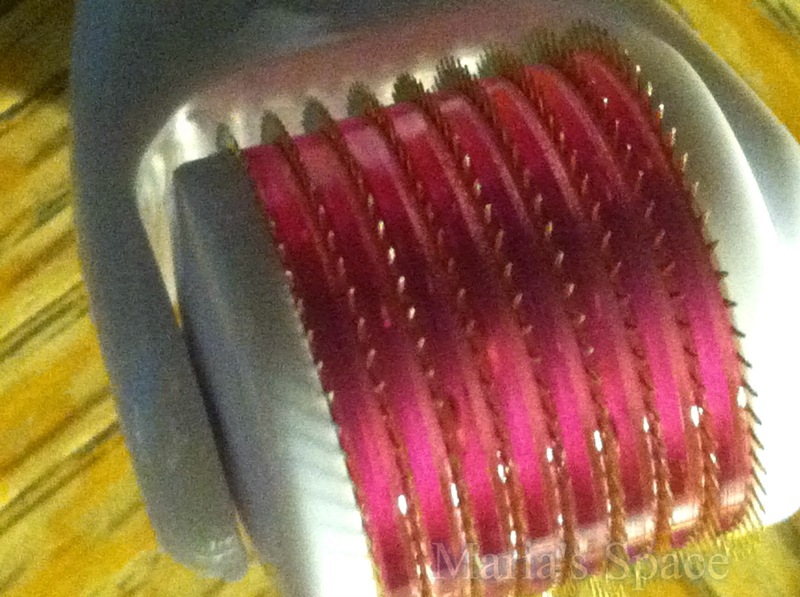 Derma Rollers come with a different amount of needles. The Derma Roller Titanium has 540 Needles. Before starting a regimen you want to make sure you thoroughly clean the roller by using a alcohol. Since the needles will be penetrating the skin, you should wash the roller, your hands and your skin! After you clean it you will be making a cross hatch sweep of the roller over whatever area you are working on. This means, go back and forth in one direction (vertical) then (horizontal) and last slate ways. Kind of like a cross with an x over it. Scars, wrinkles, acne, cellulite, stretch marks and other conditions but always do your research first. Derma Rollers have been used by dermatologists and skin therapists for a long time and now you can get them at home. I have used it three times and plan on trying to make it more a part of my skin routine, possibly using it every day if I can. There is a scar above my lip from a spider bite that I would like to clean up. That will be my goal. I have watched enough videos to know I have not used enough pressure yet because I have seen the other users get very red. To get results you do need to apply a little pressure. Hopefully, I see a huge difference in this scar soon. Important note: Do not share and always clean it well before and after using. Wow...very interesting! Do you know whether or not the results are meant to be permanent, or is it a temporary fix? Glad to read that it doesn't hurt!